Learn how to create digital products like the pros. Ever wonder how the pros are able to crank out digital products so quickly? 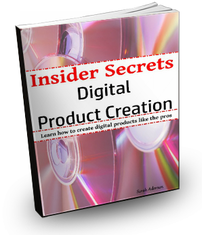 The 10 secrets are revealed in this e-book to help you to take your product creation to the next level. We respect your privacy. We dislike spam as much as you do. 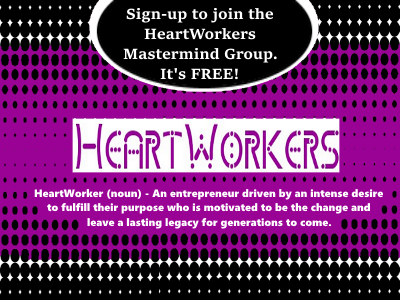 Register for my programs RISK FREE! I fully stand behind my work. 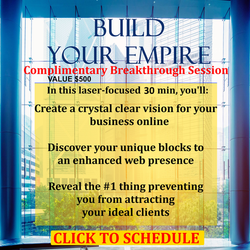 If you implement the strategies and techniques I teach, you'll see results in your business. 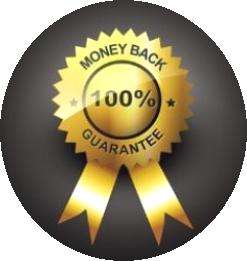 If for some reason the product doesn't meet your expectations, just send me an email within 30 days and you will receive refund. 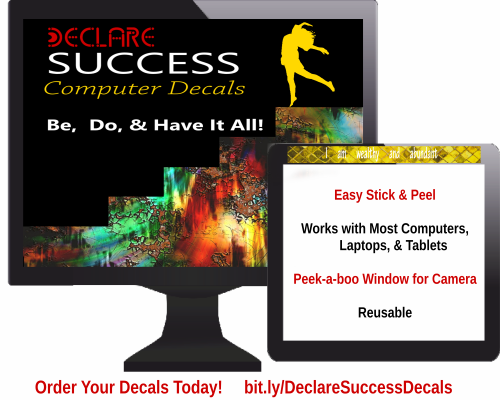 I'm offering you life changing information with a 100% guarantee. I am that committed to your prosperity. 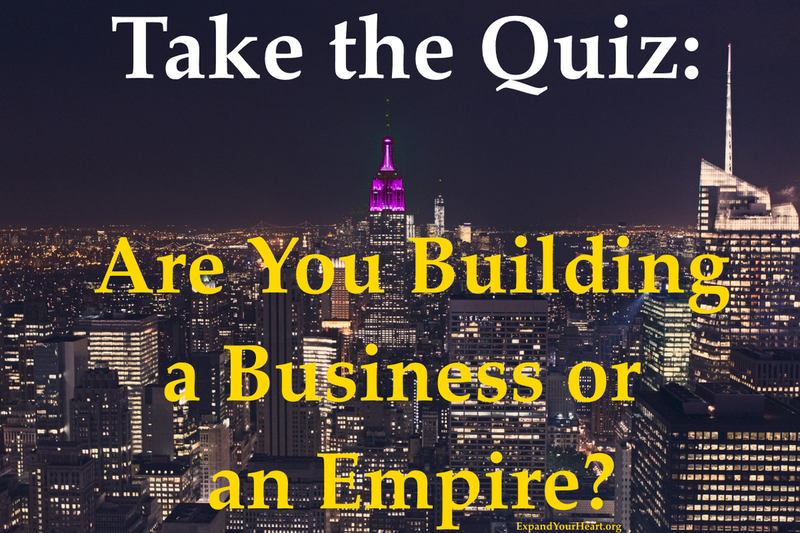 Are you ready to build your empire? © 2012-2019 Expand Your Heart All Rights Reserved.